It is no secret that the cinema canon has historically skewed toward lionizing the white, male auteur. Beyond the Canon is a monthly series that seeks to question that history and broaden horizons by pairing one much-loved, highly regarded, canonized classic with a thematically or stylistically-related—and equally brilliant—work by a filmmaker traditionally excluded from that discussion. 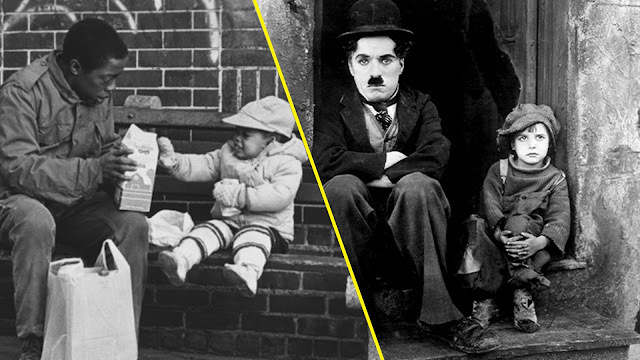 This month’s double feature pairs Charles Lane’s Sidewalk Stories (1989) with Charlie Chaplin’s The Kid (1921). Cinema informs our hearts, guiding our sympathies towards those who reflect ourselves and the people we want to be. This is largely why American cinema skews so often towards whiteness—showcasing white faces, bolstering the concept of white identity as the everyman, the default, and ultimately the most sympathetic. It remains a medium dominated by white creatives who instinctively create narratives that reflect their understanding of the world. 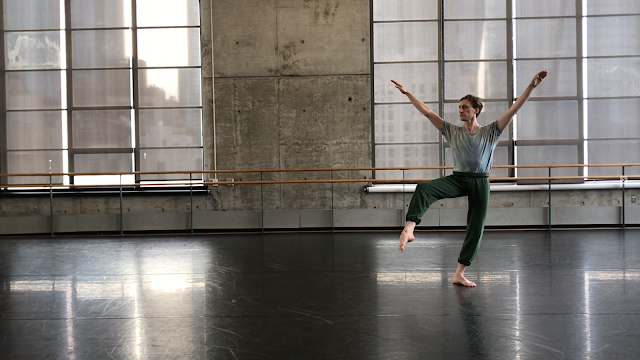 On April 16, in performances staged concurrently at BAM, the Barbican in London, and UCLA’s Center for the Art of Performance, we will celebrate what would’ve been Merce Cunningham’s 100th birthday. Night of 100 Solos: A Centennial Event will feature 100 solos—performed by 25 dancers on each stage—drawn from more than seven decades of Cunningham’s work. Cunningham has performed at BAM since 1952 and before that, he danced here with Martha Graham Dance Company. He forged his inventive modern style alongside his creative/life partner, composer John Cage, another radical innovator; they spent time at Black Mountain College, which fomented experimentation. The company struggled early on, yet one constant was performing at BAM with some regularity while gaining acknowledgment. 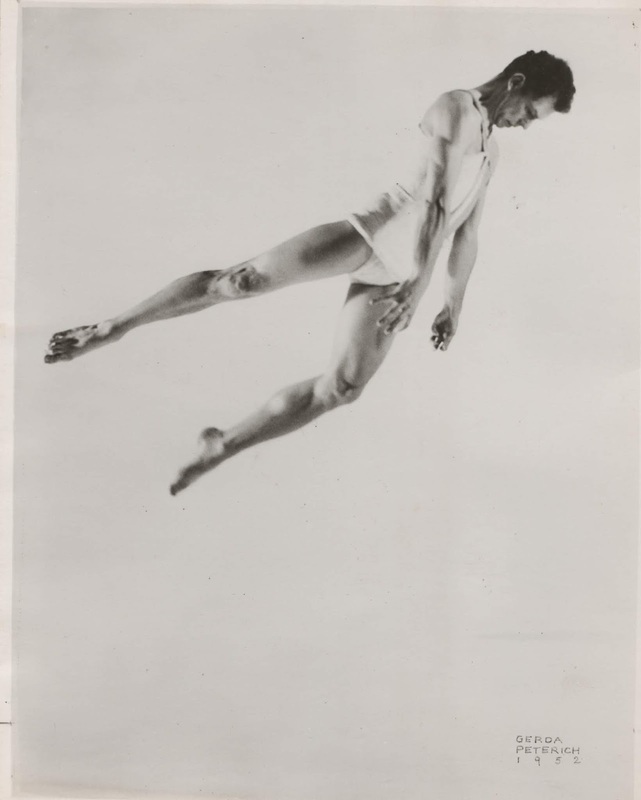 With help from the Merce Cunningham Trust and our archivists, we remember the legendary choreographer by looking back at seven eras of Merce’s brilliant work at BAM. Mark Morris Dance Group’s Pepperland, which has its evening-length New York premiere at the Howard Gilman Opera House May 8—11, takes as inspiration The Beatles’ Sgt. Pepper’s Lonely Hearts Club Band, which debuted 51 years ago. 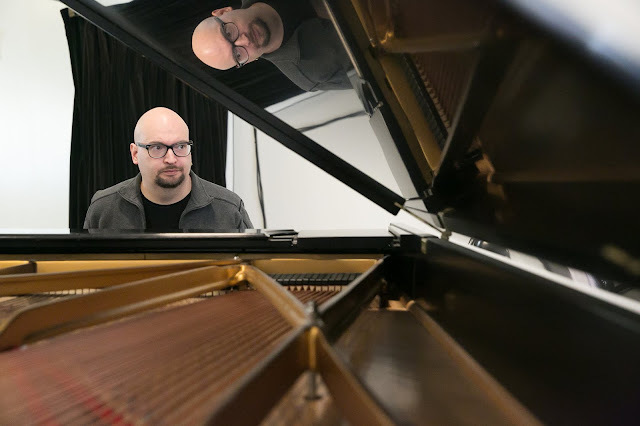 An original score by jazz composer Ethan Iverson, performed live, riffs on the original album, with new sections written by Iverson and performed by the MMDG Music Ensemble. We spoke to Iverson about instrumentation, the singer’s presentation, and how he incorporated different classical forms into the score. 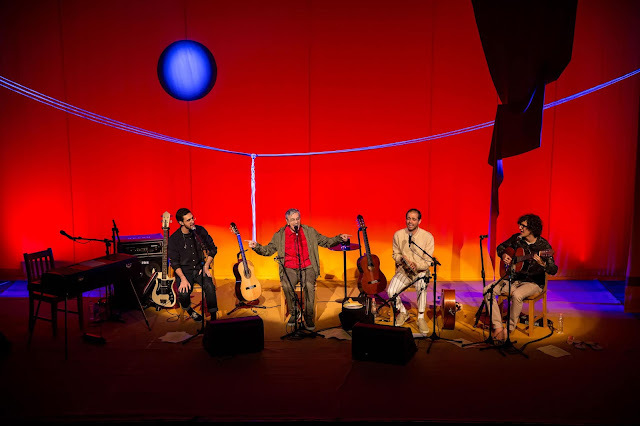 Brazilian cultural revolutionary Caetano Veloso has been a transformative international force since the 1960s, when he swirled bossa nova, art rock, and psychedelia into the world-shaking phenomenon known as Tropicália—a musical manifesto that wrapped anti-authoritarian political dissidence in a kaleidoscope of sound. 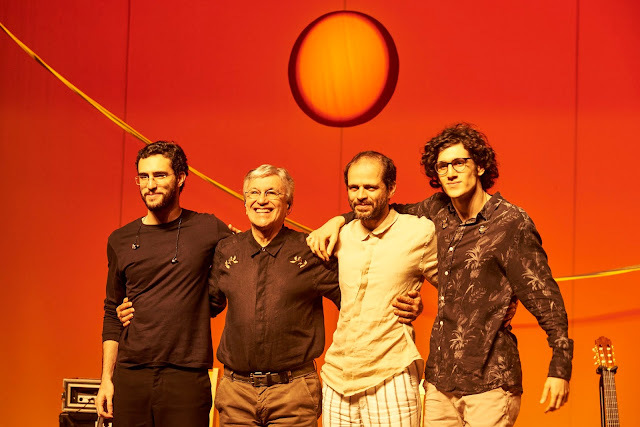 In this special two-night engagement, the ever-evolving singer, composer, and activist is joined by his three sons—Moreno, Zeca, and Tom—for a family affair that zigzags across Veloso's restlessly innovative body of work: from swaying samba rhythms to pop experimentation and lyrics that swerve from the hallucinogenic to the subversive to the sublime. After you've attended the show, let us know what you thought by posting in the comments below and on social media using #caetano. 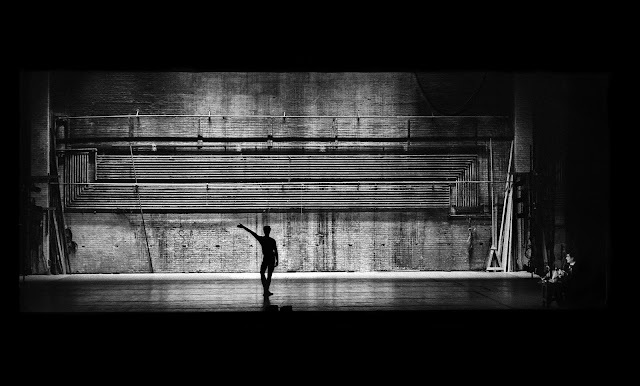 Reflecting Cunningham’s embrace of technology and the Merce Cunningham Trust’s commitment to accessibility, Night of 100 Solos will be streamed live online and available for the next few months at mercecunningham.org. On April 16, Night of 100 Solos: A Centennial Event marks what would have been Merce Cunningham’s 100th birthday. Concurrently at BAM, the Barbican in London, and UCLA’s Center for the Art of Performance, 81 dancers (25 per city, plus understudies) will perform 100 solos drawn from the choreographer’s body of work; the Event will be livestreamed. Reid Bartelme and Harriet Jung (Reid & Harriet Design) designed the costumes. On top of that monumental task, Bartelme—who has danced professionally with numerous companies—will perform at BAM. Here’s what he had to say about this experience. Pepperland (coming to BAM May 8—11) found its musical inspiration in The Beatles’ Sgt. 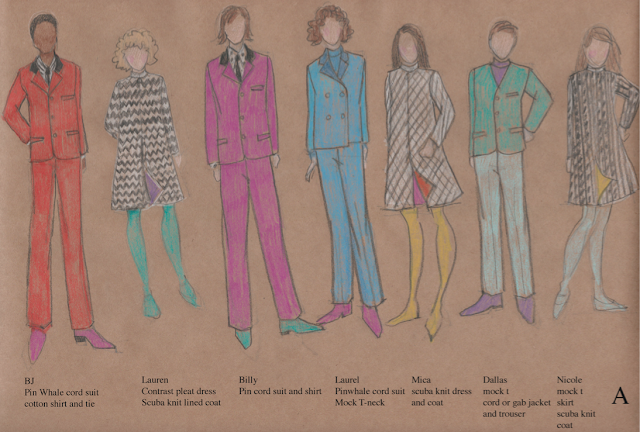 Pepper’s Lonely Hearts Club Band, but rather than taking her cues from the iconic album’s cover, Elizabeth Kurtzman, the show’s costume designer, looked to an earlier era for its fashion. We asked her why you won’t find any feathers, satin, bellbottoms, or Nehru collars on the performers. In 1917, Czech composer Leoš Janáček became obsessed with a married woman 40 years his junior. In the throes of despair, he penned more than 700 love letters and a haunting 22-part song cycle called Diary of One Who Disappeared, about a village boy who falls in love with a Romany girl. 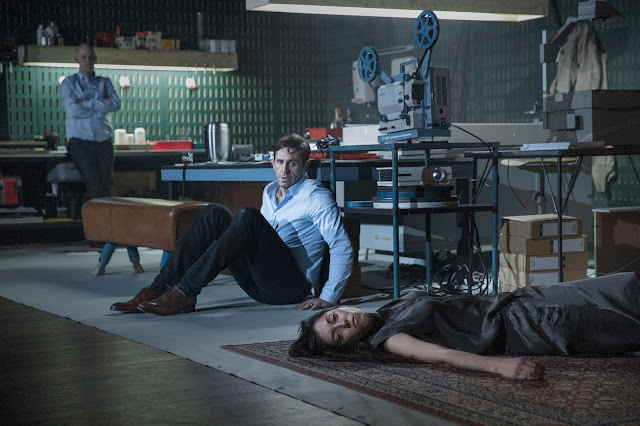 Director Ivo van Hove, in collaboration with Flemish opera company Muziektheater Transparant, brings his trademark physicality and stripped-down aesthetic to bear on Janáček’s masterpiece. Featuring bravura performances by tenor Andrew Dickinson and mezzo-soprano Marie Hamard and additional music by composer Annelies Van Parys, van Hove’s contemporary reimagining of Janáček’s singular work paints a deeply affecting portrait of identity, infatuation, and ultimately, alienation. After you've attended the show, let us know what you thought by posting in the comments below, and on social media using #diaryofone.